Fly With Me....-Silver. I Amore THIS PIC, Its Soo Amazing!!!!. 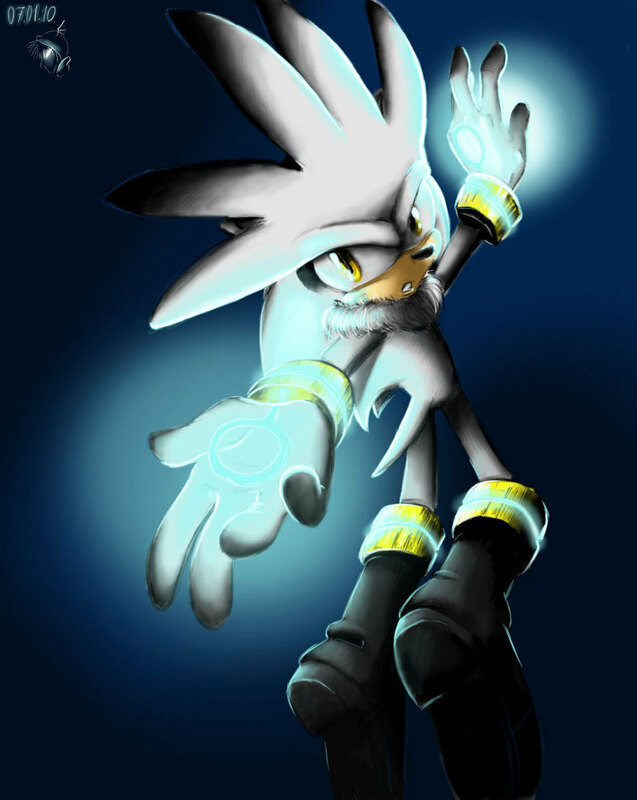 HD Wallpaper and background images in the Silver the Hedgehog club tagged: silver hedgehog. Imagine if Amy was in Silver's hand at this time. Amy: "Sonic, When did u learn how 2 fly?" No, notice said dat Amy called him Sonic! I'm definitely Silvaze! My mind is made up on that! My thoughts: I wonder why Spike has never done this with me before? Spike is silvers bro but Silver and spike don't know. My charecters dating spike and silver looks alot like him! So Spike would be like WTF!? I'd fly with Silver any day! "Hell yush, I will fly wid you!" SILVER CAN FLY???? LOVE SHADOW.